iSugarUniversity is the world’s only online based Body Sugaring Certification and advanced training for licensed skincare professionals. Our courses will teach you to be not only an amazing sugar practitioner but a savvy business owner as well. 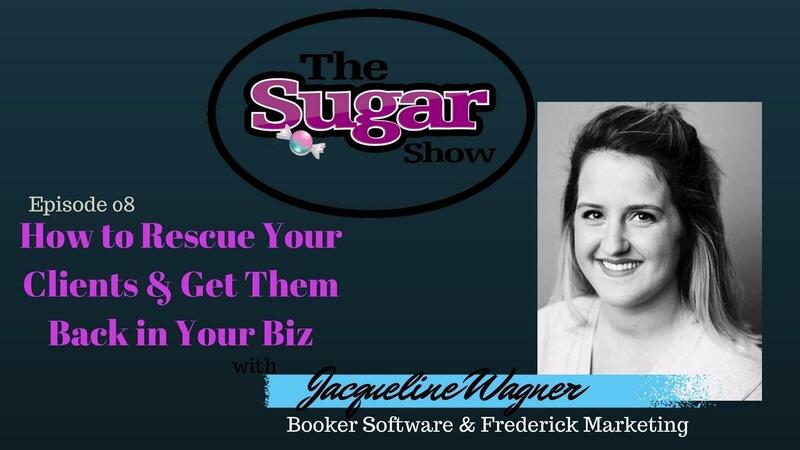 You will learn step by step sugaring techniques marketing and business skills, and knowledge to set you apart as a sugar professional. We are your resource to the top sugar paste companies, advanced hands on trainers, and fun informative online training from some of the most kind, dynamic educators you will ever meet. Why should I choose online training instead of hands on training? Nothing compares to hands-on training when it comes to learning a new technique. iSU is designed to provide access to those licensed estheticians who do not have training in their area, need access to training immediately, or need to have a training that they use to practice at their own pace, in the comfort of their studio. If you are in need of additional hands on, advanced training, we provide a list of trainers in your area. 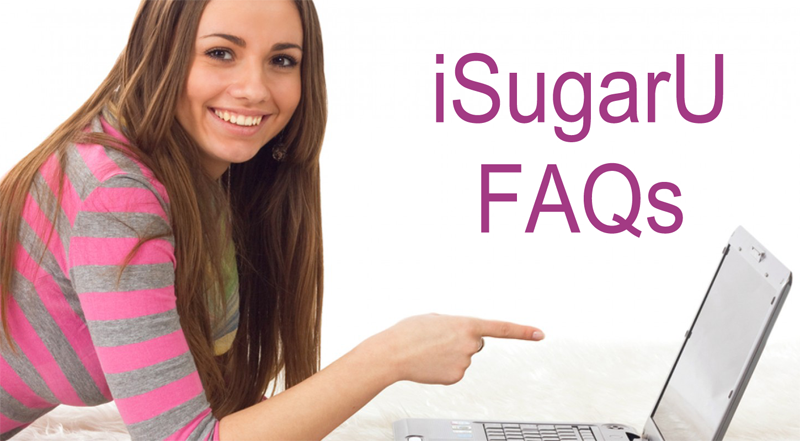 Why do Sugar supply companies require certification? Body Sugaring is a specialty service and an entirely new skill for licensed estheticians that must be taught properly in order to perfom the service. The top companies want to ensure safety to clients by ensuring estheticians are properly trained. The beauty of online instruction is you can take these courses at your own pace. Stop and start the videos as many times as you need to catch the nuances of this art. You will have unlimited access to the training videos so if you need to replay one it will be always be available to you. After becoming certified, we recommend you be committed to your practice. You will not be able to immediately add this service to your menu unless you master this art. Taking your time through the videos and practicing daily will bring your skills up to speed quickly. The quizzes and exam are an overview of what you have just learned. If you do not get the answers correct it is ok, just review the corresponding video and retake the quiz. 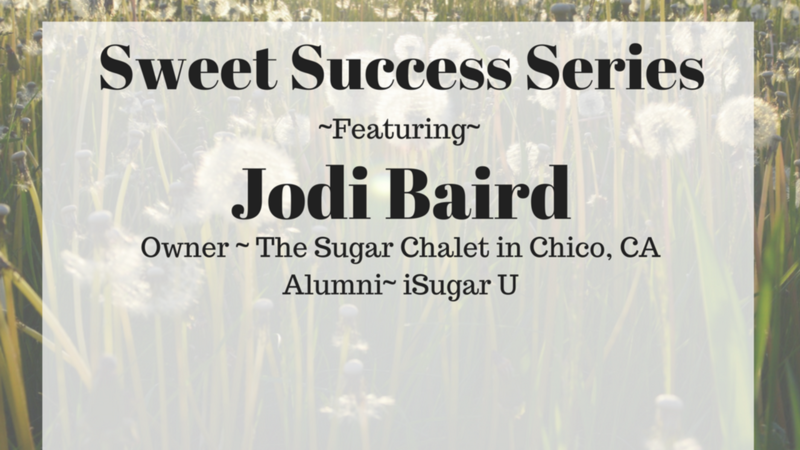 We want you to be the BEST, most knowledgeable sugar practitioner around! What product do you use in the iSugarU training videos? iSugarUniversity is a brand neutral training system. The sugar that is provided in the student kit is a formula that doesn’t need to be placed in a warmer to practice. We guarantee it is top quality sugar paste and safe to use on your models. The cleanser and powder are simple natural formulations as well, designed to provide you with a quality product with which to train. After you are certified, you will have access to the top Sugar suppliers and can choose the formulations that work well for your business. Can I make body sugar paste at home? There are a multitude of online sugar recipes and videos for how to make your own body sugar paste. 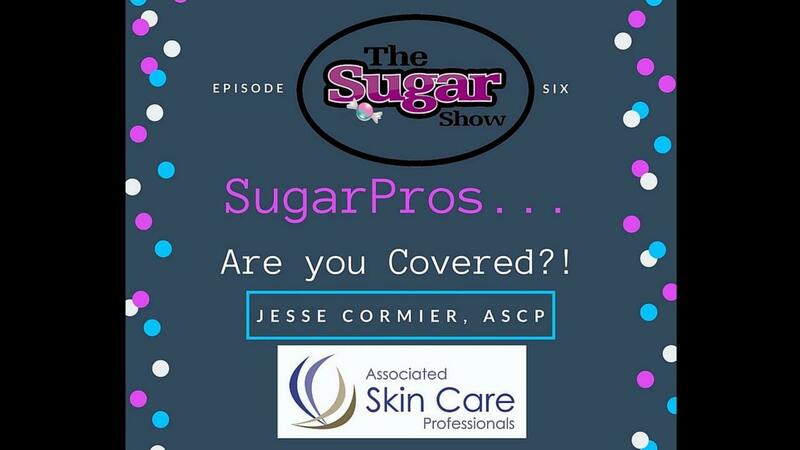 PLEASE trust us…professional sugar companies insure their products and have spent top dollar to ensure consistency, safety, and performance. Don’t take the risk in your business to use anything but the best.